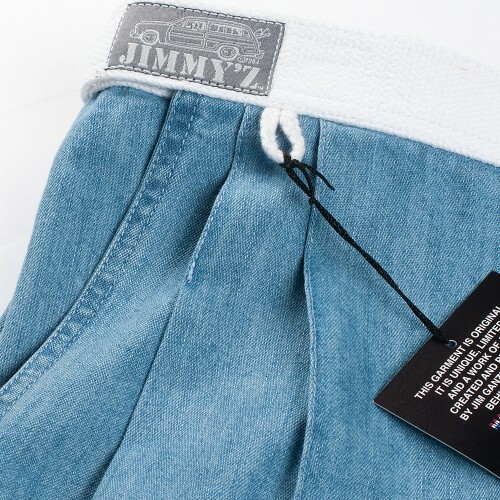 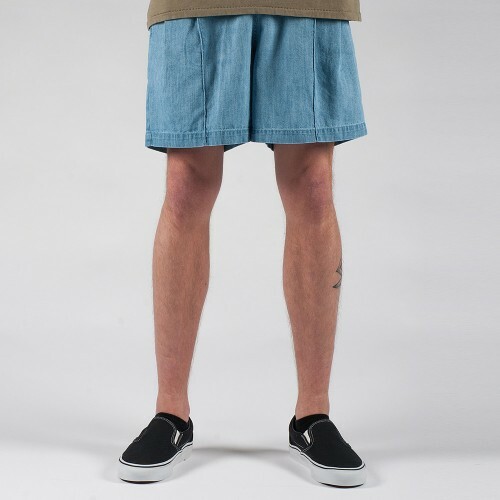 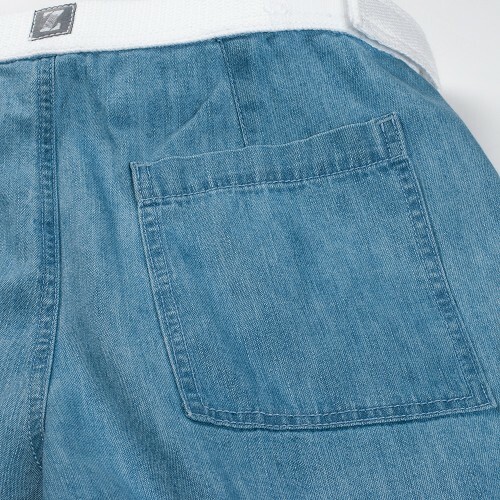 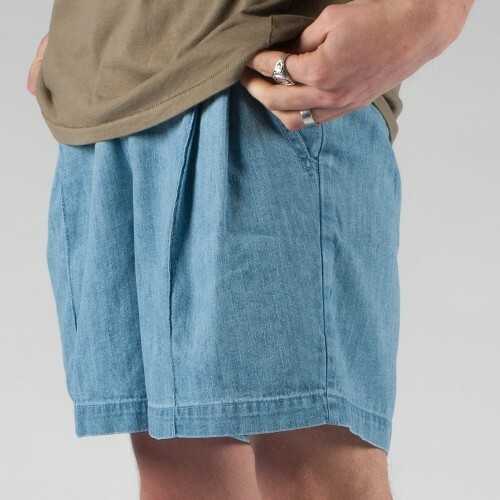 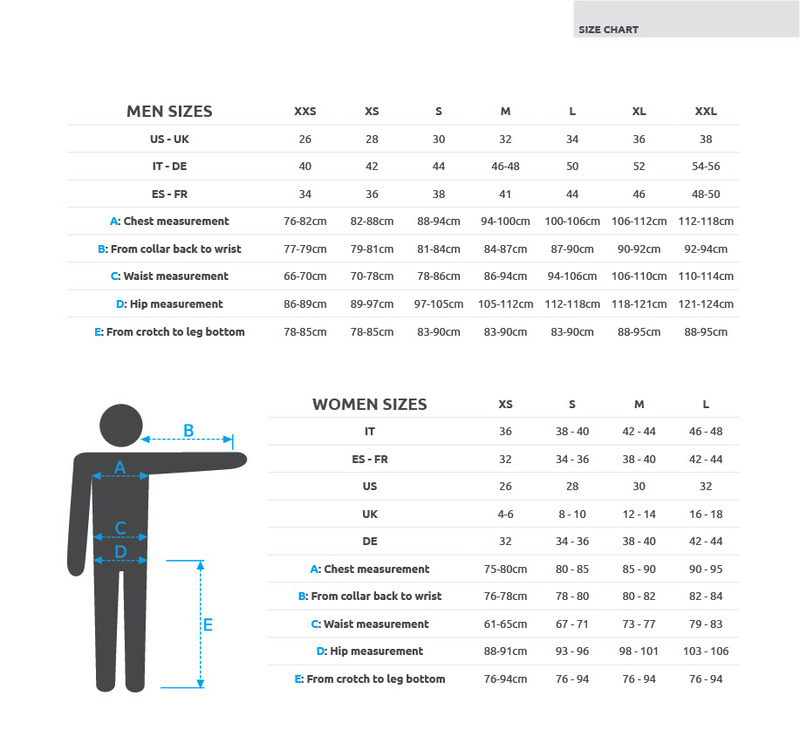 Jimmy'z plated denim shorts with the original E-Z-IN, E-Z-OUT system. 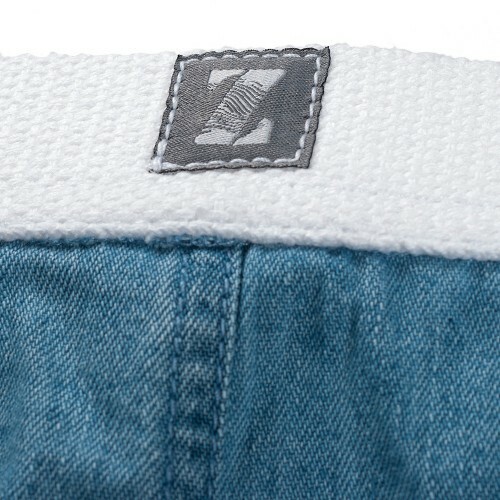 The Original 1980's E-Z-IN, E-Z-OUT short has a velcro side closure with an adjustable gusset. 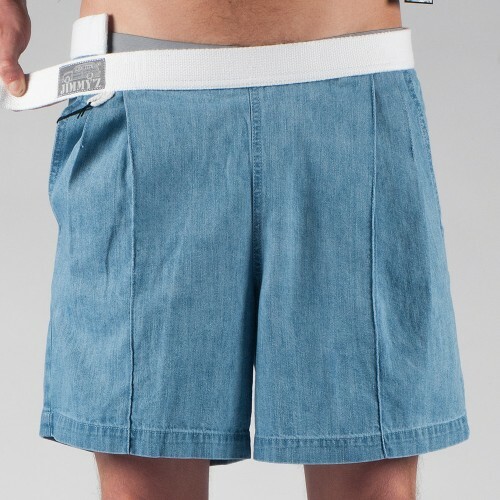 This innovative short closure inspired by a surf leash, captures art and functionality. 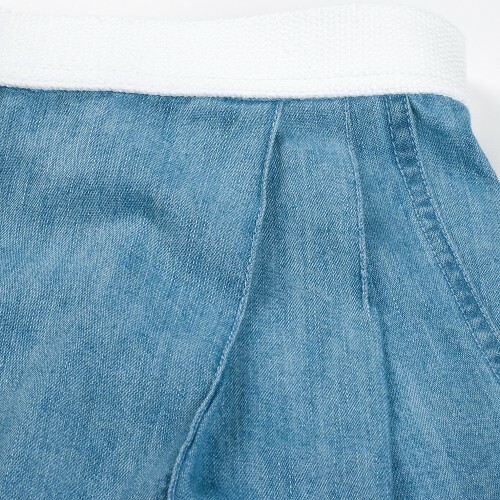 Velcro never sleeps!